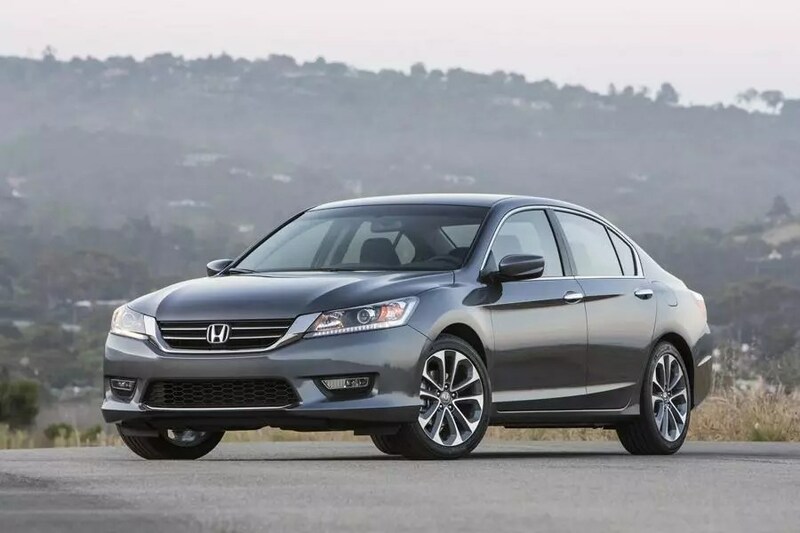 1st: Honda Accord: By far the number 1 sought after cash car in the market especially anything from 2003 to 2005 that you can sell for $5000 or below. 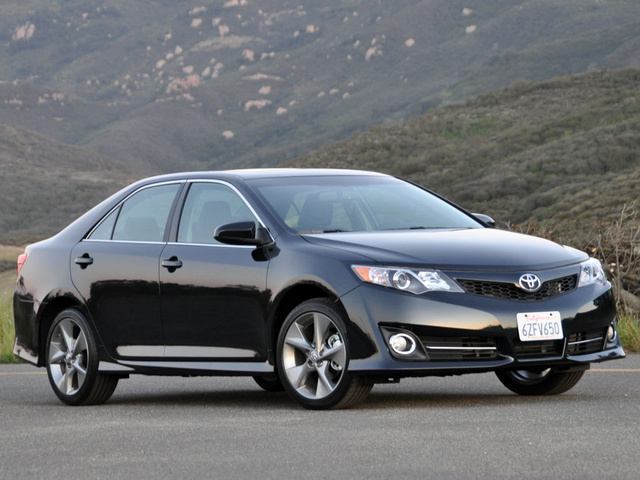 2nd: Toyota Camry: After the Accord everyone is looking to buy the Camry. 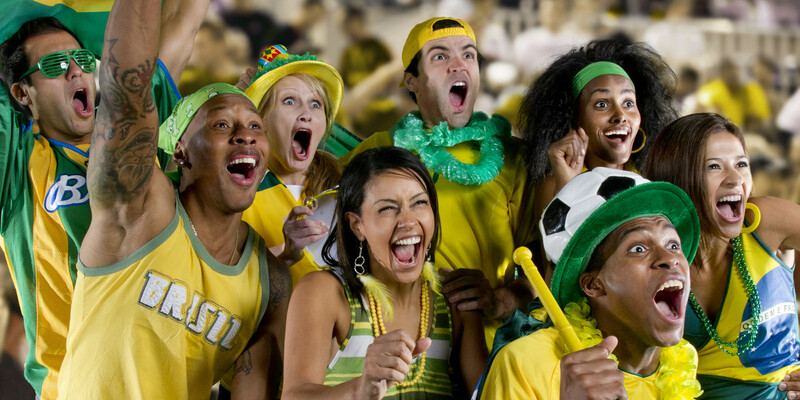 Many individuals love this model especially those from other countries. 3rd: Chevy Equinox: Yes it might sound odd that an American vehicle has made my top 5 list but remember it’s tax season so who are you customers? Single mothers with children. They really don’t want the minivan yet because most are young so they prefer something sporty and yet have enough space for their children. 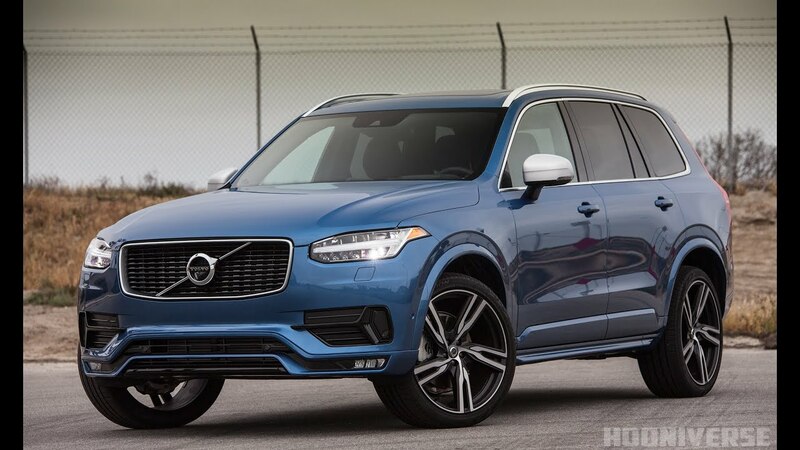 4th: Volvo XC90: There are a few other mid size imports that would jump ahead of the model but this is tax season and you are asking cash for your vehicle so what is reliable, affordable, and overall a good SUV. You can never go wrong with a Volvo. 5th: Toyota Sienna: I had to ad one minivan to the top 5 group because during tax season you will find many traditional families in need of space for a larger family and their is nothing better than a Minivan. Out of all the used van’s on the road by far the Sienna in my opinion is King. You won’t find really any Mechanical issues unlike the Honda Odyssey with transmission problems and the demand is always high for the Sienna. There are my top 5 used cash vehicle sales based on my professional opinion. I’m curious to hear what are yours.